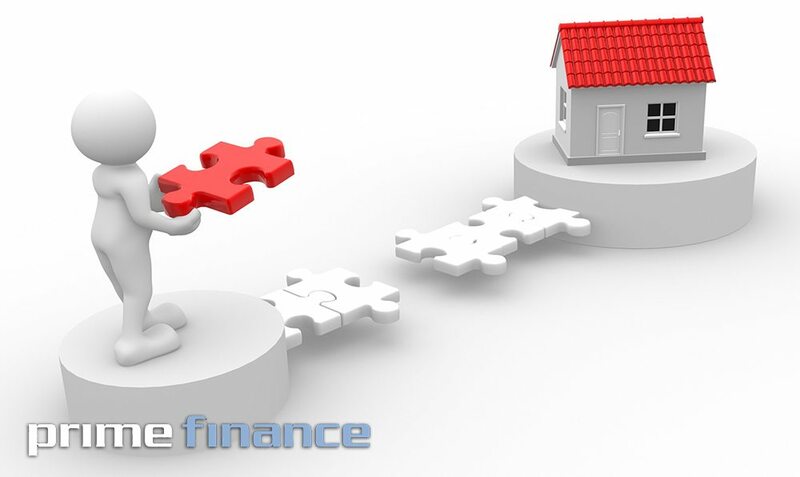 Bridging Loan | What is a bridging loan? A bridging loan is one type of Short Term loan. As the name suggests, a bridging loan “bridges the gap” between loans, such as when you are selling your home and buying another, over as long as 6 months. A bridging loan may also be used to purchase an investment property with the loan repaid when the investment property is refinanced or the other property is sold. We’ve all seen some dramatic changes in both the finance and real estate markets. Lenders have had to tighten credit policy especially in the serviceability department .While real estate market outlooks remain soft and patchy in some state but strong in others mainly NSW and VIC. Bridging loan still requires the same basic form as a home loan, i.e. application-assessment-approval-settlement-loan management-discharge. So similar documentation is required. Why use a private short term lender? Perhaps one of the most significant differences is that Private lenders have their own funds to lend immediately. This means quicker decision, without the delay of a credit committee and faster settlement period than the banks. Time frames can be as quick as 3 working days from application to settlement. You need to pick a reputable lender .A lender that has been in the industry for a number of years. When choosing a bridging loan it should only be proposed where its use will bring a net improvement in the customer’s position, not as a source of easy finance.